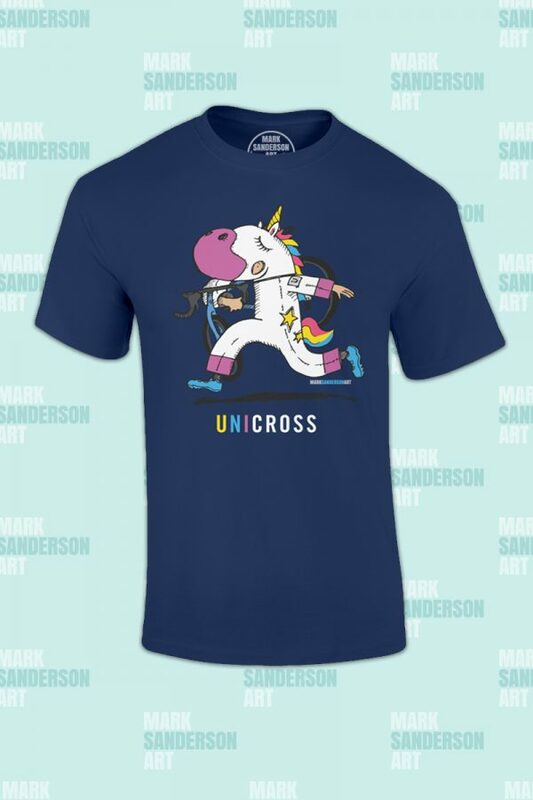 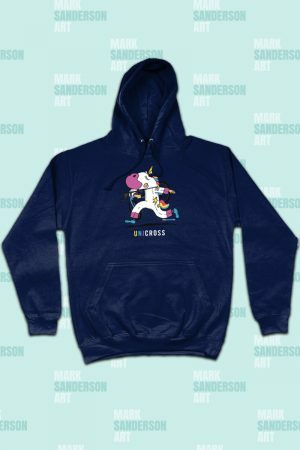 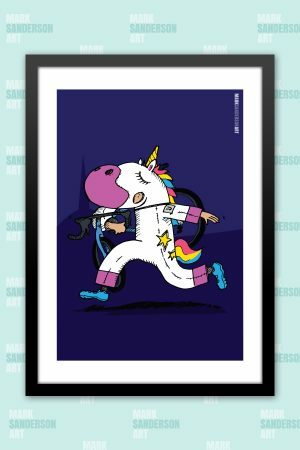 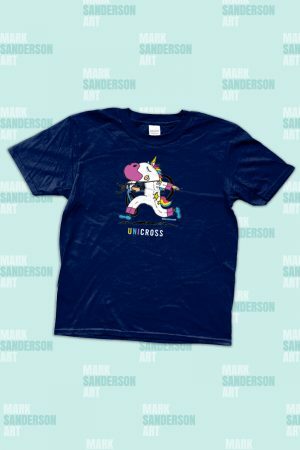 Celebrate unicorns and cyclocross with my ‘UNICROSS’ tshirt. Created for the 2nd round of the CCXL which was held in the same location as the UCI World Cup Cyclocross 2014 race, Campbell Park, Milton Keynes. 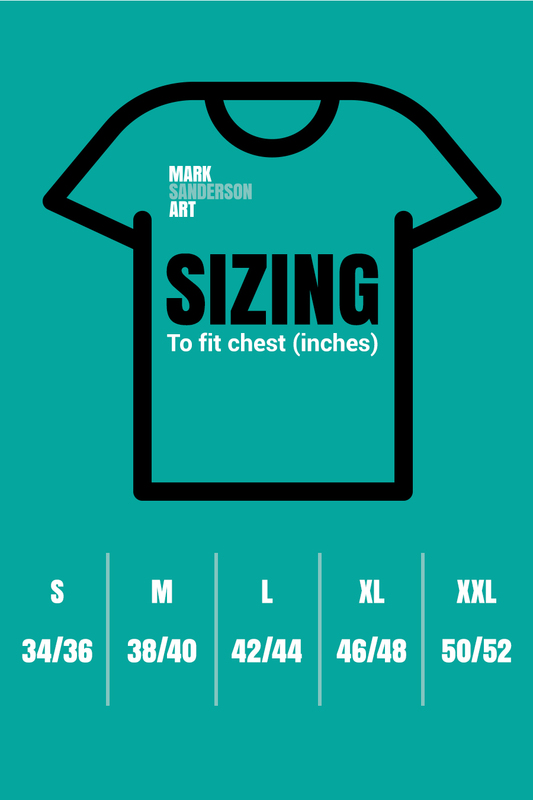 For sizing see the diagram in the photo thumbnails. 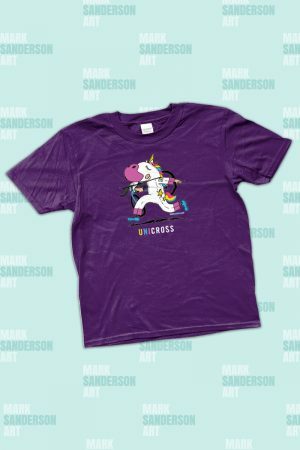 Production time is between 2-5 working days and then the tshirt will be dispatched via Royal Mail 1st Class Post. 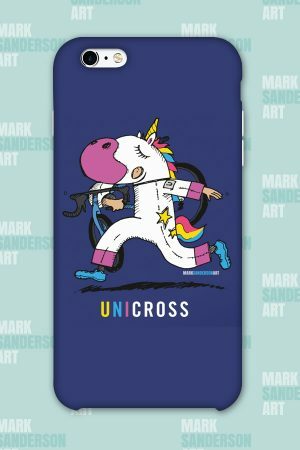 *On-screen colours are an indication of the final garment colour.